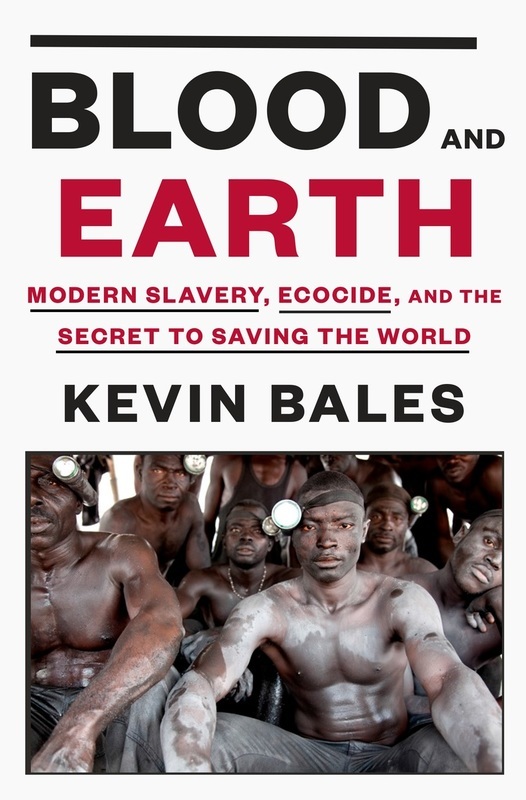 Bales set off to find the answer in a fascinating and moving journey that took him into the lives of modern-day slaves and along a supply chain that leads directly to the cellphones in our pockets. What he discovered is that even as it destroys individuals, families, and communities, new forms of slavery that proliferate in the world’s lawless zones also pose a grave threat to the environment. Modern-day slavery is destroying the planet and directly related to climate change. Blood and Earth calls on us to recognize the grievous harm we have done to one another, put an end to it, and recommit to repairing the world.